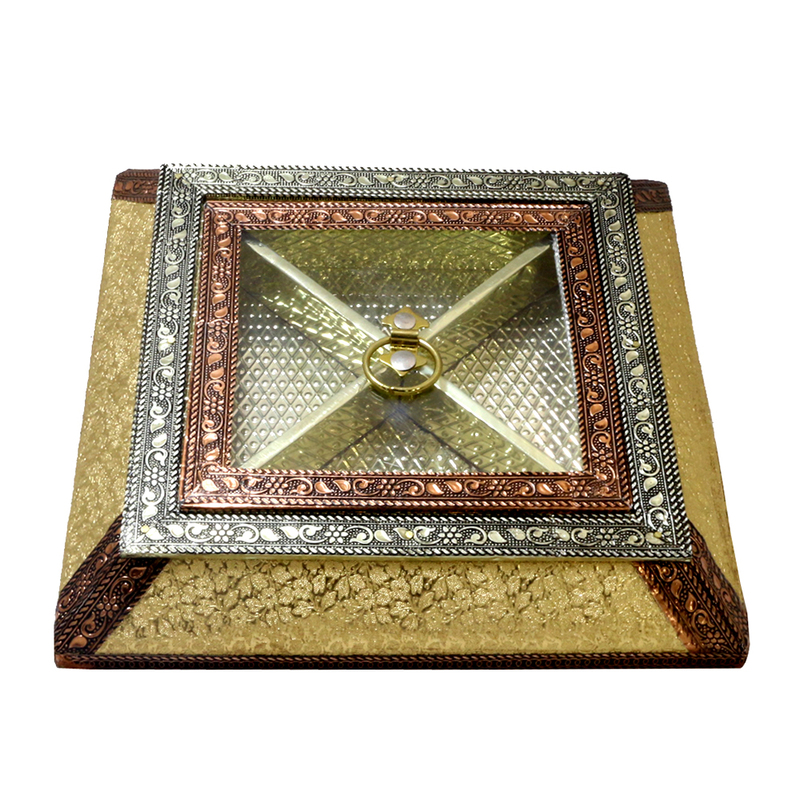 Superly finished and made of supreme quality, this dryfruit box is something that anyone would like at one go! The transparent lis of the box made it more attractive! Manufactured in orthodoxy with international quality standards, this rectangular shaped wooden box is recognized for its light weight, sturdy attire, durability and high strength. Finishing Read More..of the box is really breathtaking and the lid is transparent and crafted with brass. Show Less..